Yebo! At Academia we welcome students from Angola. Բարեւ! At Academia we welcome students from Armenia. Hola! At Academia we welcome students from Argentina. Hello! At Academia we welcome students from Australia. Salam! At Academia we welcome students from Azerbaijan. হ্যালো! At Academia we welcome students from Bangladesh. добры дзень! Academia we welcome students from Belarus. Zdravo! At Academia we welcome students from Bosnia & Herzegovina. Dumela! At Academia we welcome students from Botswana. Olá! At Academia we welcome students from Brazil. Selamat datang! At Academia we welcome students from Brunei. ជំរាបសួរ! 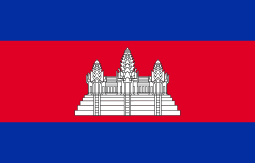 At Academia we welcome students from Cambodia. Hola! At Academia we welcome students from Chile. 喂. At Academia we welcome students from China. Achievement of good results in the National Higher Education Entrance Examination commonly known as the “Gaokao”. Hola! At Academia we welcome students from Colombia. هتاف للترحيب! At Academia we welcome students from Egypt. გაუმარჯოს! 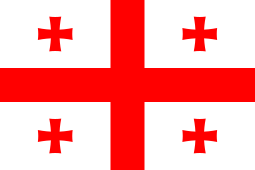 At Academia we welcome students from Georgia. Akɔaba! 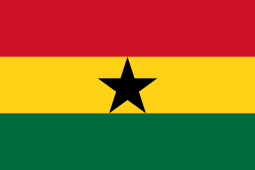 At Academia we welcome students from Ghana. 你好! At Academia we welcome students from Hong Kong. !سلام At Academia we welcome students from Iran. こんにちは! 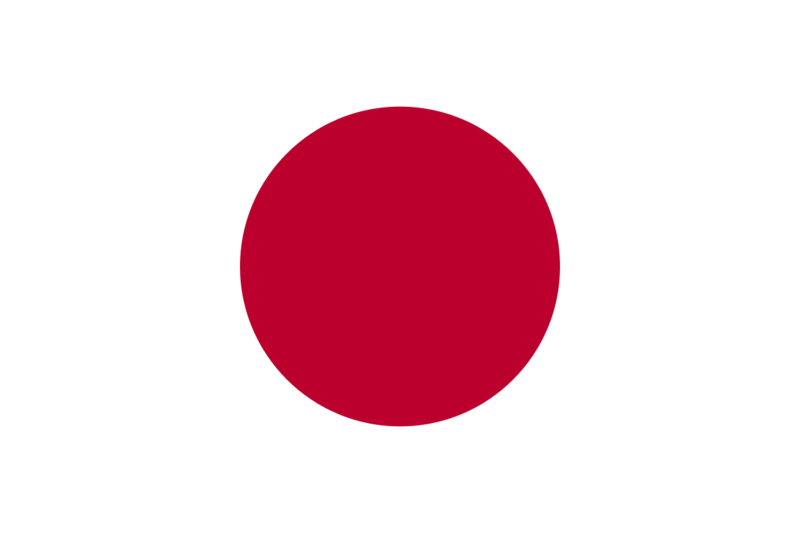 At Academia we welcome students from Japan. مرحبا! At Academia we welcome students from Jordan. Сәлем! At Academia we welcome students from Kazakhstan. Nafurahi kukuona! At Academia we welcome students from Kenya. مرحبا! At Academia we welcome students from Kuwait. Здравствуйте! 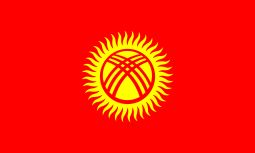 At Academia we welcome students from Kyrgyzstan. ສະບາຍດີ! At Academia we welcome students from Laos. Selamat siang! At Academia we welcome students from Malaysia. Здраво! At Academia we welcome students from the Republic of Macedonia. Hola! 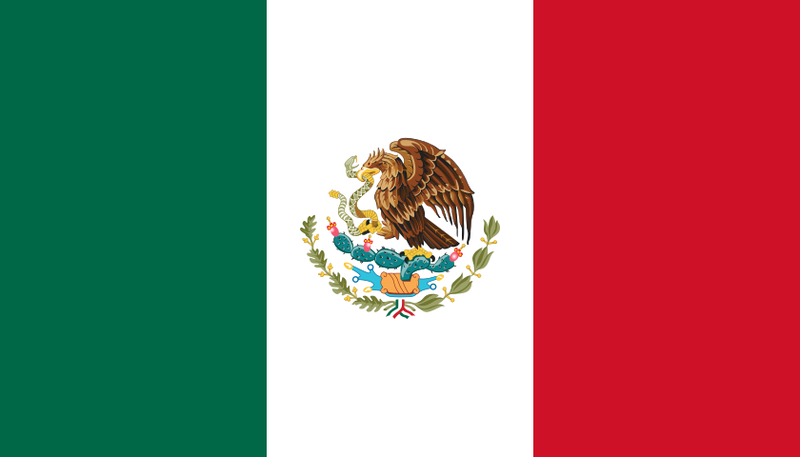 At Academia we welcome students from Mexico. Salut! At Academia we welcome students from Moldova. Сайн уу! At Academia we welcome students from Mongolia. مرحبا! 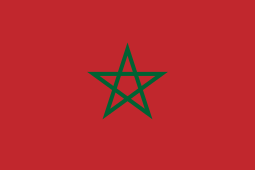 At Academia we welcome students from Morocco. Mingalaba! At Academia we welcome students from Myanmar. Zdravo! At Academia we welcome students from Montenegro. नमस्ते! At Academia we welcome students from Nepal. هتاف للترحيب! At Academia we welcome students from Oman. Cześć! At Academia we welcome students from Poland. Olá! 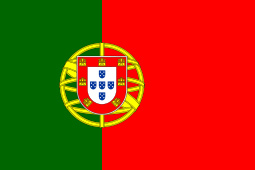 At Academia we welcome students from Portugal. Hello! At Academia we welcome students from Philippines. Здравствуйте! At Academia we welcome students from Russia. Здравствуйте! At Academia we welcome students from Ukraine. هتاف للترحيب! At Academia we welcome students from Saudi Arabia. Apa kabar! At Academia we welcome students from Singapore. Ayubowan! At Academia we welcome students from Siri Lanka. Здраво! At Academia we welcome students from Serbia. Ahoj! At Academia we welcome students from Slovakia. 여보세요! At Academia we welcome students from South Korea. Hola! At Academia we welcome students from Spain. 喂! At Academia we welcome students from Taiwan. Habari! At Academia we welcome students from Tanzania. Assalom! At Academia we welcome students from Tajikistan. สวัสดี! At Academia we welcome students from Thailand. Merhaba! At Academia we welcome students from Turkey. Salam! At Academia we welcome students from Turkmenistan. مرحبا! At Academia we welcome students from United Arab Emirates! Salom! At Academia we welcome students from Uzbekistan. Hola! At Academia we welcome students from Venezuela. 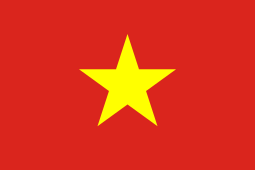 Chào bạn! At Academia we welcome students from Vietnam.